An 18-year-old man is currently in police custody, awaiting questioning in relation to the incident. POLICE IN ENGLAND are investigating the circumstances surrounding the death of two teenagers. 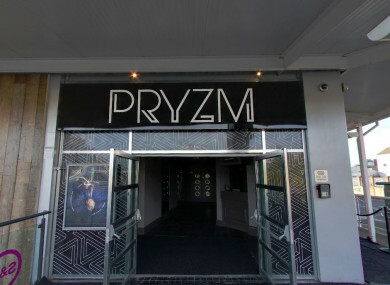 Devon and Cornwall Police were informed at around 1.40am today of two men who were unconscious at Pryzm nightclub in Plymouth. The two 19-year-olds were taken to Derriford Hospital where they both later died. Scoles said police are not currently seeking anyone else in connection to the deaths, but “would like to hear from anyone who has any information that can help us with our enquiries”. “I am urging the public, especially those going out and planning to take recreational drugs, to be aware of this incident and think twice before taking any unknown substance,” Scoles added. Email “Police believe two teens who died took 'what they thought to have been MDMA'”. Feedback on “Police believe two teens who died took 'what they thought to have been MDMA'”.